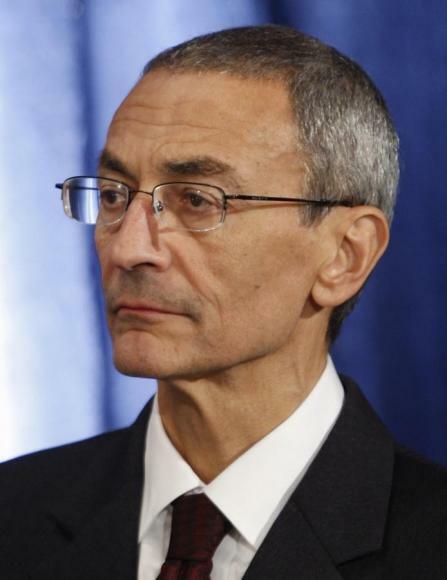 WikiLeaks keeps the hits coming with their Tuesday and Wednesday dumps of emails from John Podesta. More signs point to the strong anti-Christian and anti-Catholic bias of Democrats and the far left running the Hillary campaign. Like “deplorables” and”basement dwellers” it shows the hatred in the hearts of Hillary and her supporters for anybody who thinks differently than them. First was the leaked email Tuesday. High ranking Clinton Team member Jennifer Palmeiri says that Conservatives are drawn to Catholicism because “It’s an amazing bastardization of the faith. They must be attracted to the systematic thought and severely backwards gender relations.” So Catholics are unable to think for themselves and bigoted against genders. Wednesday had another batch of email and more anti-Catholicism. Podesta discusses a “Catholic Spring” to overthrow and change the church. Podesta also admits that Democrats have started political groups claiming to be Catholic groups to undermine the religion. Catholic or not, this is an attack on faith and Christianity. All Americans and people of all faiths should be disgusted by this and realize their beliefs are next. Let’s see how the media tries to cover this up.